Looking for a beautiful 1 story home? 440 Church Lane in Hollidaysburg, PA is just what you are looking for. 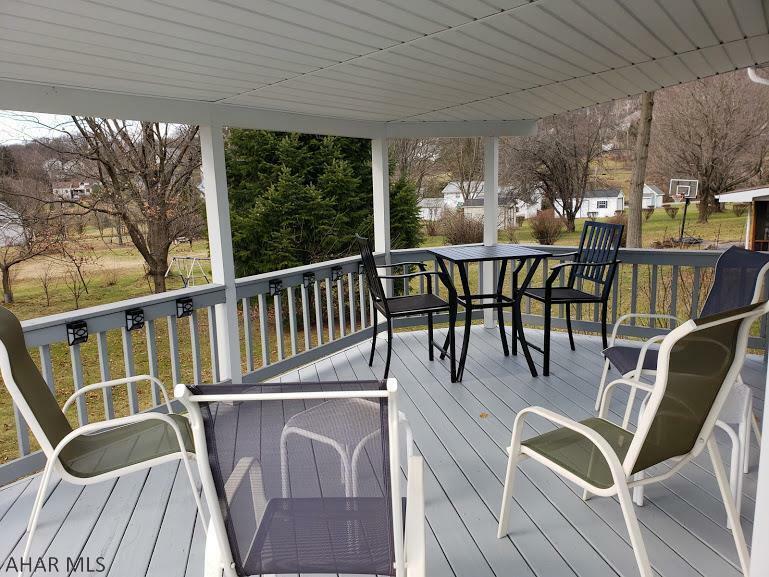 This Blair County home features 3 bedrooms and 2 baths. 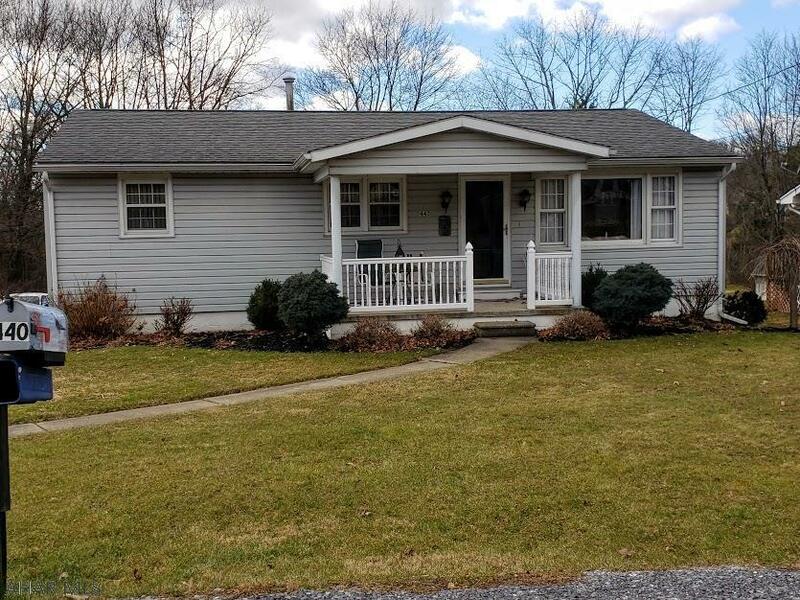 Located in a convenient location in the Frankstown Township, this home is in the Hollidaysburg Area School District and just 6 miles south of Altoona. 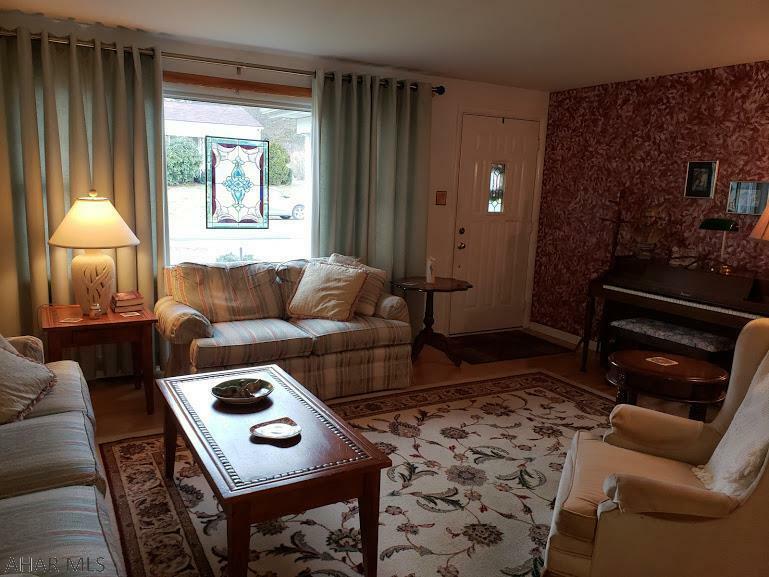 This home is situated on approximately 0.29 acres and is move-in ready! Entering through the front door, you are welcomed into the cozy living room. This room is spacious, beautiful and features hardwood flooring. There is a large window for bright, natural light. This kitchen is beautiful offering plenty of counter space and cabinet storage. 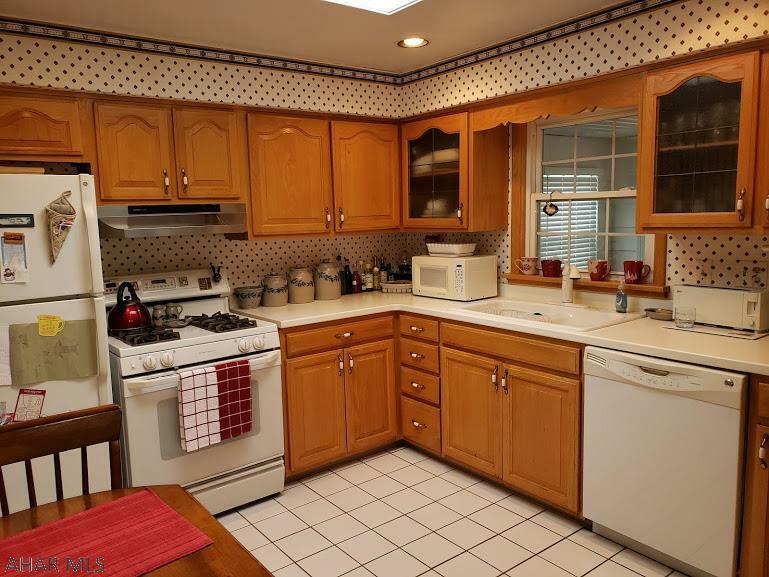 This fully equipped kitchen comes with a refrigerator, range, microwave and dishwasher. There is also an eat in area. 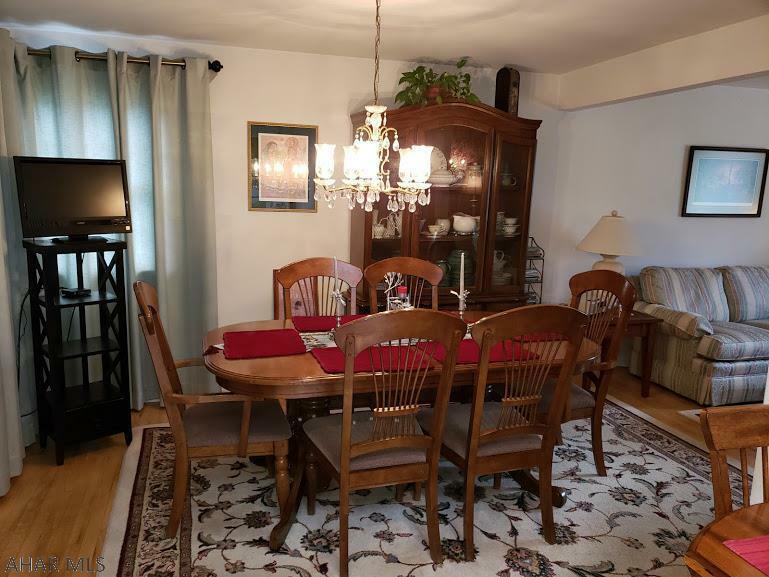 Host your dinners with family and friends gathered around the table in the dining room. This room is spacious and features beautiful hardwood flooring. Offering 3 bedrooms and 2 bathrooms, this home has plenty of room for everyone! 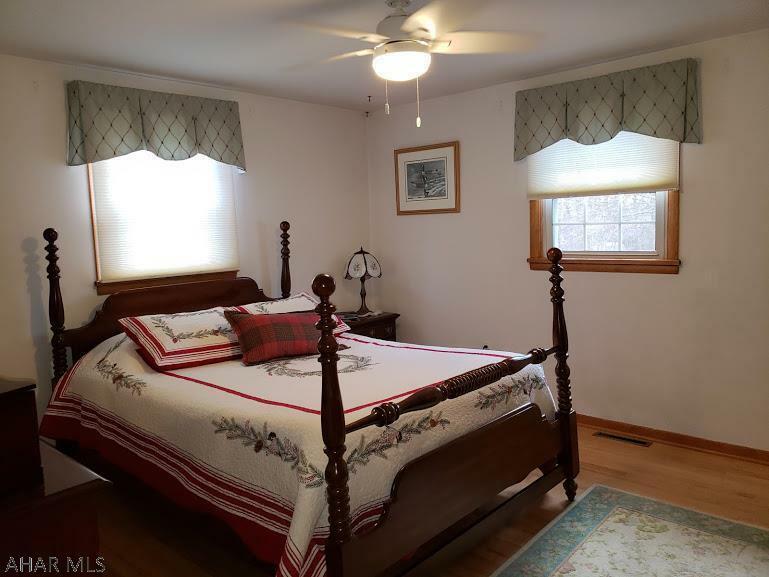 Each room is spacious, bright and has hardwood flooring. This 1 story vinyl siding home also has a finished basement for storage. Grab a cup of coffee and relax in the cozy sun room. Invite your family and friends over to enjoy time on the covered deck in the warm weather months. This home has a 1 car integral garage and off street parking. 440 Church Lane is a rare find that you will not want to miss! Call Mary Kay Parrish (814-330-8486) to see this move-in ready home!